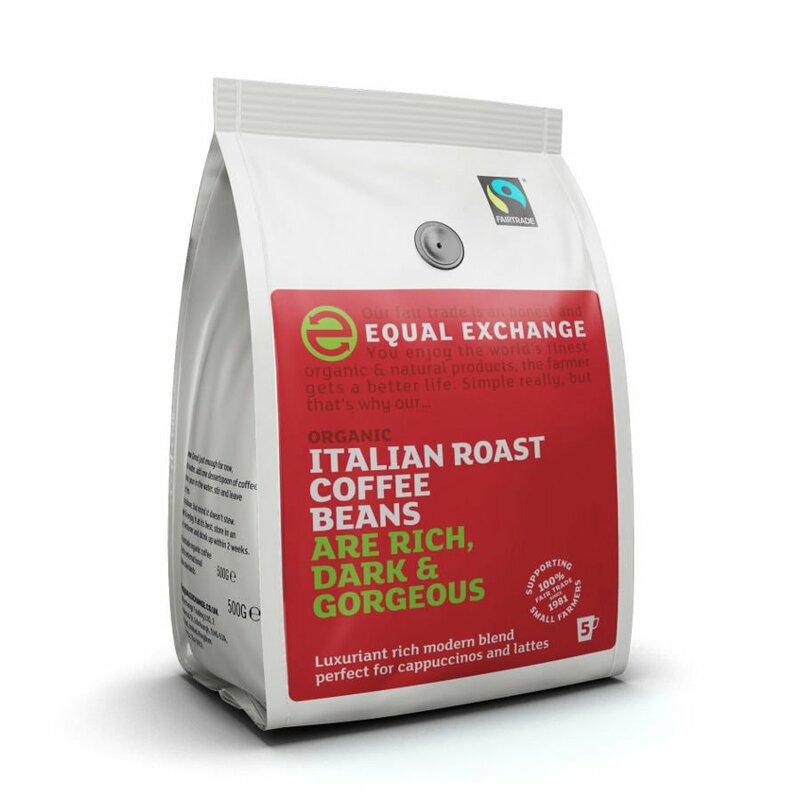 The best fair trade coffee there is! This is a full bodied, richly flavored strong coffee. The beans grind easily and make wonderful coffee. 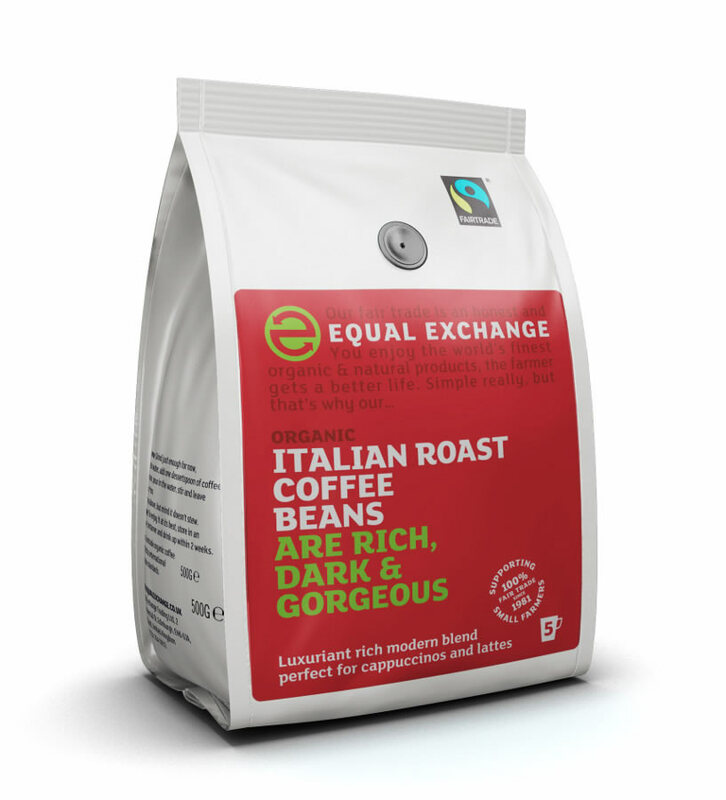 It is very rare to see an organic coffee with the 5 strength rating and so I was overjoyed a few years ago when i first came across it and it has been the only kind of coffee bean I have in the house. It is highly recommended and is wonderful whether drunk freshly brewed or allowed to cool and have as an ice coffee on hot days.